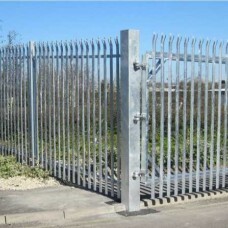 High security palisade fencing in various heights. 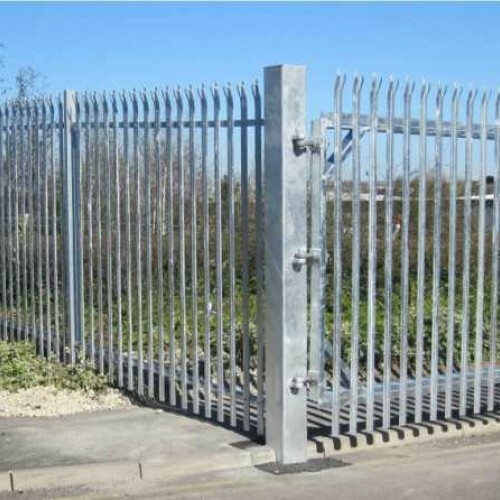 All galvanised finish for a maintenance free, weatherproof coating. 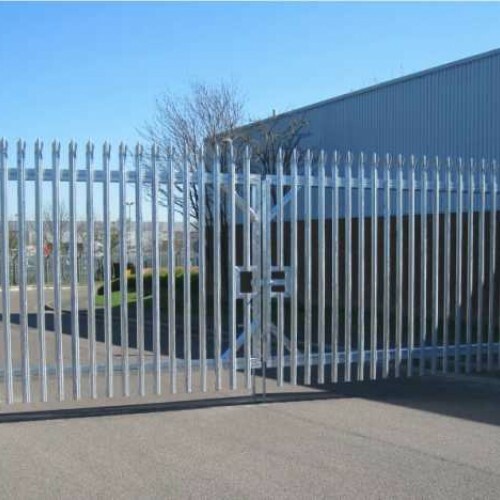 Contact us for a bespoke made to measure service including gates etc. 5-10 days from order placement. We can also quote for professional installation dependent on quantity. Galvanized steel offers a finish requiring little to no maintenance.